The victim reported his watch stolen while at Boone Hospital. 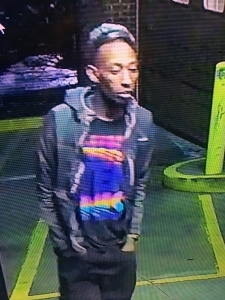 Video surveillance turned over to CPD shows this person as a possible suspect. If you recognize him, contact CrimeStoppers.